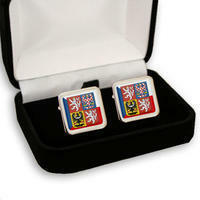 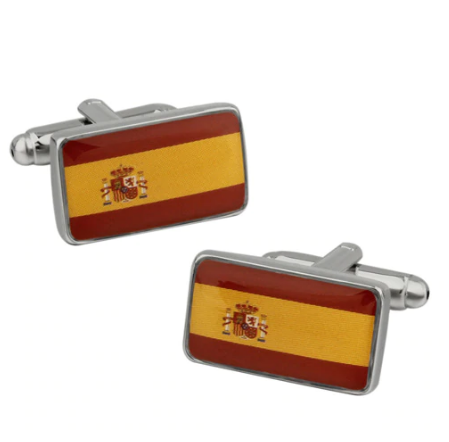 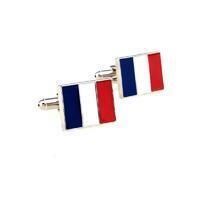 Cufflinks Spanish Flag. 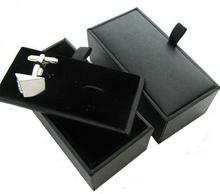 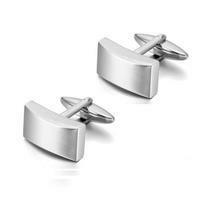 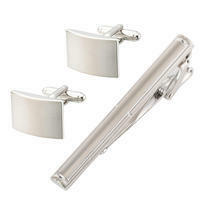 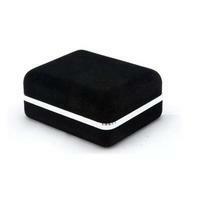 Cufflinks are rectangular in shape. 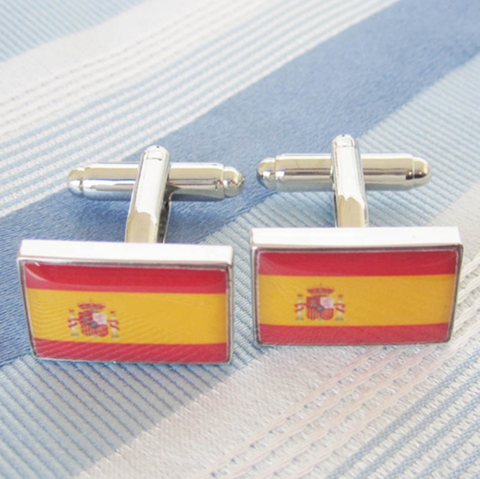 Classic buttons with the flag of the largest state of the Iberian Peninsula. 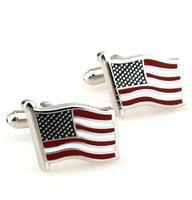 These buttons are definitely a great gift.